Posted February 9th, 2017 by Jessica Garcia & filed under Uncategorized. Our favorite part of vacation is the food… and the beaches, the sun, the drinks, the pools…etc. There are a lot of things to love about vacation but we think most people would agree that food is an important part of a great trip. It doesn’t hurt when the food is good and doesn’t break the bank. That’s why tacos are the perfect vacation food. No matter where you are or what time it is, tacos will always make things better so we’ve made a short list of our favorite tacos for you to try on your Cancun vacation. 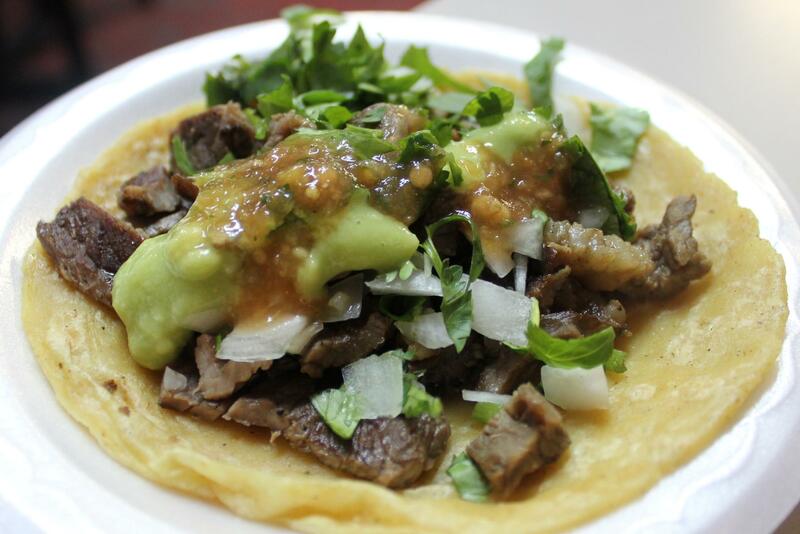 Carne Asada tacos are traditional and a favorite at that. 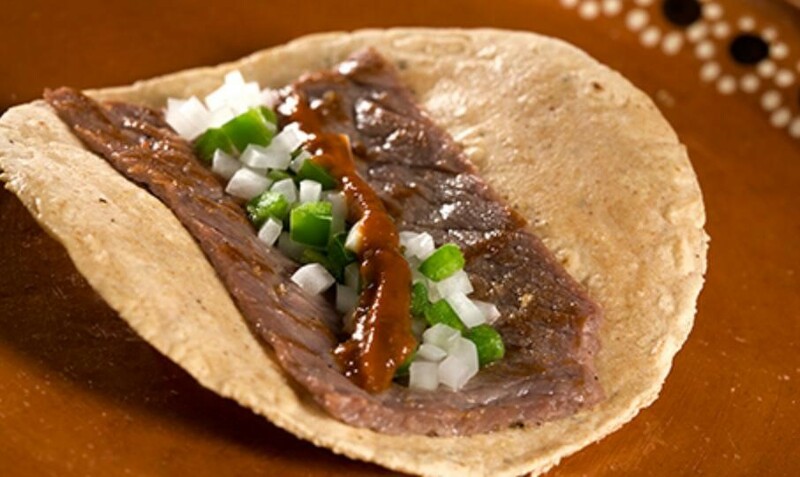 Carne Asada is grilled steak usually seasoned well and then served on a warm soft corn or flour tortilla. We recommend enjoying this taco with fresh lime juice, onions, cilantro, and salsa of your choice! This marinated pork is cooked on a spit over an open flame and it truly is an experience to watch it be served. The flavorful and salty meat is paired with grilled pineapple and can be topped with everything from just cilantro to salsa. 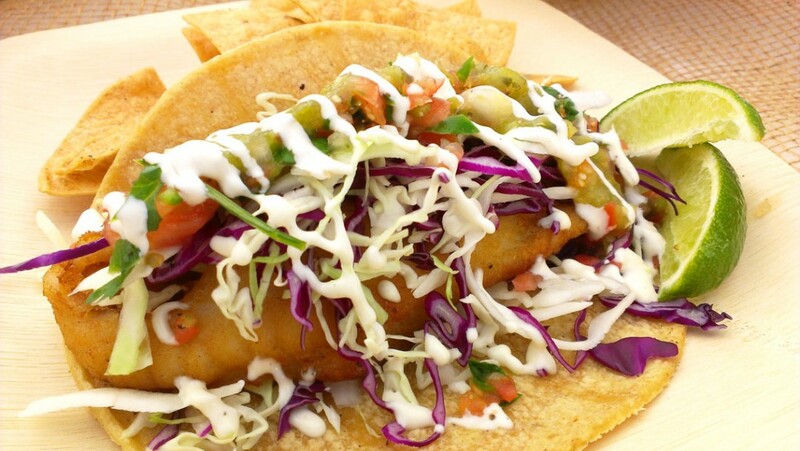 Best enjoyed at the beach, but honestly good any place you can get them, fish tacos can be served battered and fried or grilled. Traditional fish tacos in Mexico are served with a slaw like topping that really brings out the fresh flavors typically with a cool dressing/salsa. Don’t forget to add the fresh lime juice and enjoy them while watching the waves and sipping on an ice cold beer. 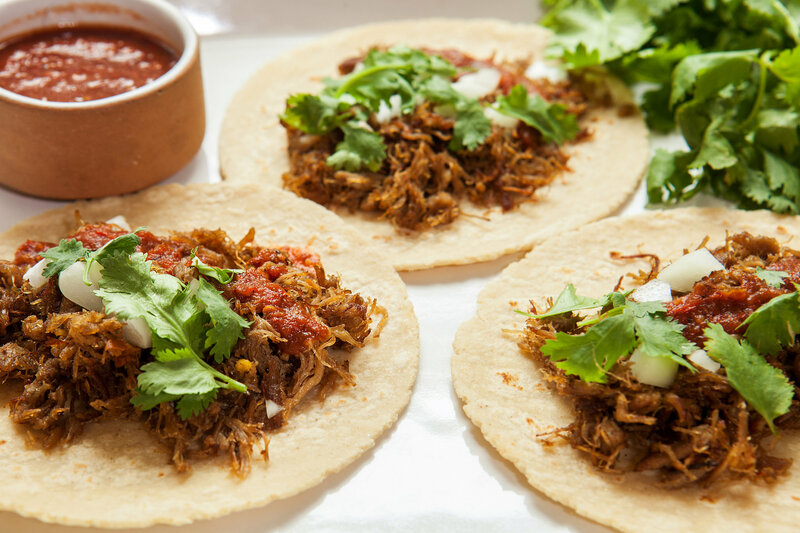 These amazing tacos are made up of braised pork that is chopped into small pieces which is where the name comes from meaning “little meats”. 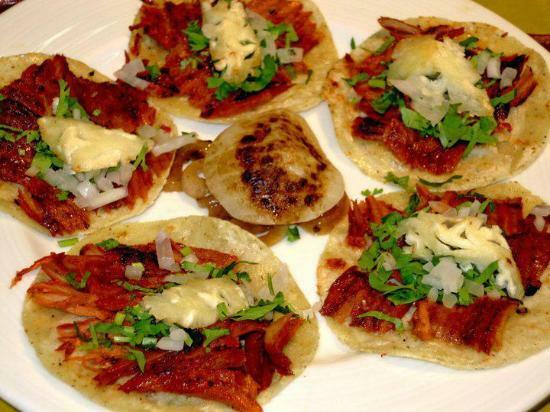 This meat is full of flavor and tastes best on a warm corn tortilla. While you can add the traditional toppings (cilantro, onions and salsa) salt is also a popular addition as well. Brains, intestines, and eyes, oh my! If you’re feeling adventurous then this is the best place to come to try new foods. There are plenty of unique options to try and tacos are the best place to experience new flavors with firey salsas and delicious pico de gallo. No matter which taco you choose we know you’ve made the right decision. Now we just need to get you here to sample all the delicious options! Start planning your vacation now!